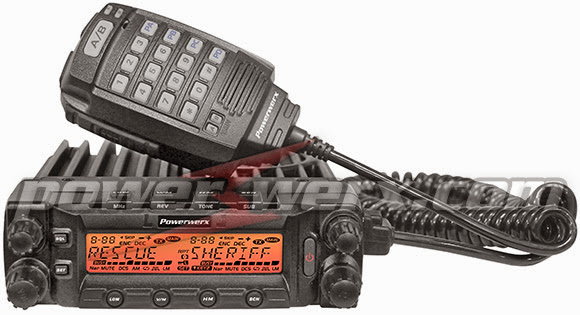 I saw this advertised in the latest QST: Powerwerx DB-750X Dual Band VHF/UHF 750 Channel Commercial Mobile Radio - on sale for $299.99. All of the features you want at an affordable price. 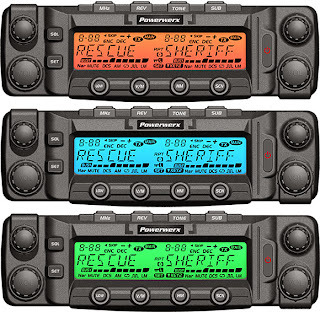 The newest mobile added to the Powerwerx lineup features Narrow band transmit (2.5 KHz) except on the Amateur bands (selectable Wide or Narrow RX), true dual-band receive (V+V, U+U, V+U, U+V), Wide RX/TX 136-174/400-490 MHz, AM aircraft Receive 108-136 MHz and user selectable multi-colored LCD display. Since this is a Commercial Land Mobile Multi-band radio, the DB-750X ships keyboard locked. 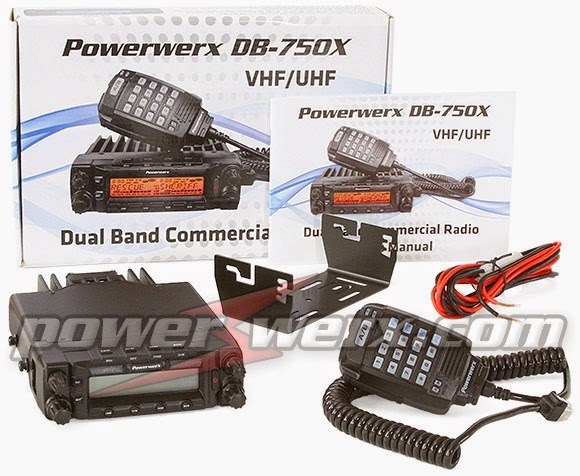 The RPS-DB750X-USB programming software kit is required to initially unlock and program this radio before use. 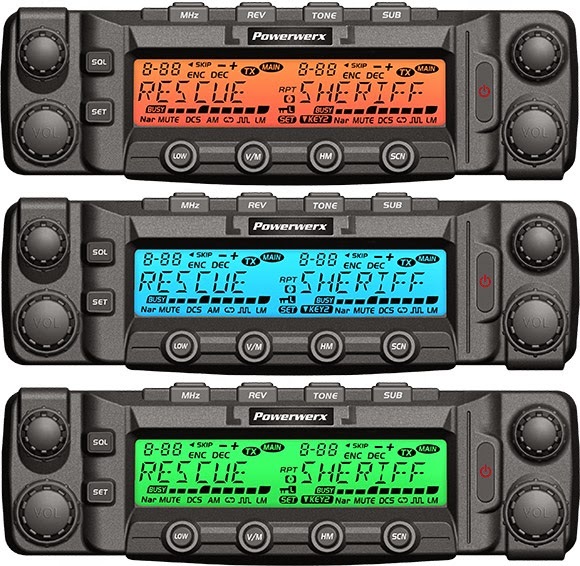 Ideal for Fire, Police, FEMA, CAP, security patrols, business communications, schools, construction crews, universities, and other organizations that have FCC licensed frequencies. Includes 2.5 KHz channel step for FCC 2013 narrowband compliance. 2.5 step for FCC 2013 narrowband compliance New! The DB-750X is Part 90 certified for commercial use. CE & FCC Part 90 certified. It is made by AnyTone (Qixiang Electron Science & Technology Co., Ltd). Hi, I have now a Polmar DB-50M but switched to MODE1 it becomes a Powerwerx. Does anyone has a menu number list of al functions? There is not such a list in the manual. If someone has a list, I would like to have it.